Ecommerce business is witnessing a new leash of life across the world as more and more customers are realising the benefits of shopping online and that’s too from anywhere. They can shop from the comfort of their homes or while moving in a bus or train. With spread of internet connection across the country and more and more consumers getting the benefits of online world, the revolution of ecommerce business has just started in India. With increasing sales prospects, the total number of ecommerce sites is also increasing. There are many such businesses who don’t have a clear idea on hosting, the basic thing required to run your online business. 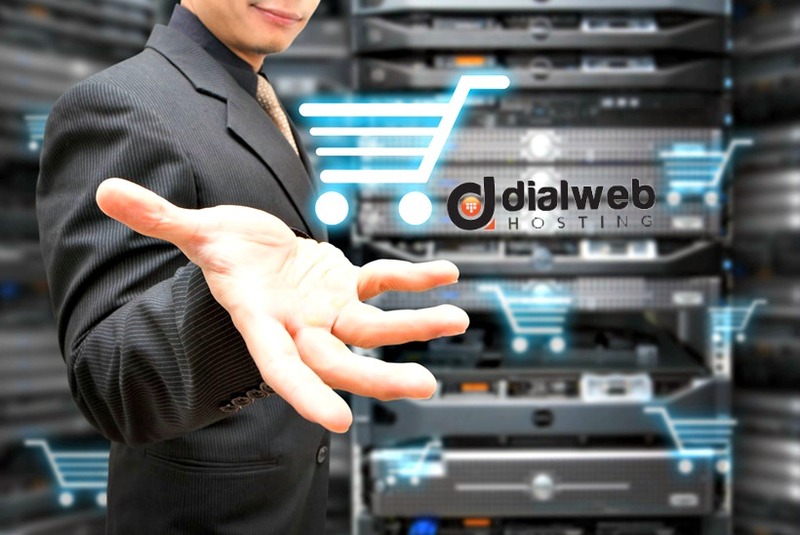 Many say that managed dedicated hosting services are the best for large eCommerce businesses. How do you know? Let’s find out. These are the most secured hosting solution that not only gives you complete control of the server resources but also provides maximum security to data. Dedicated servers provide maximum service because it is dedicated for one user only. E-commerce businesses involve financial transactions and client data. These information need to be stored in such a manner that there are no chance of information or data compromise. When you choose a hosting platform, you have to decide whether it is a dedicated managed one or an unmanaged one. Most of the times, users tend to go for the unmanaged ones because they don’t have a clear picture of the advantages of managed dedicated hosting services. One of the disadvantages of unmanaged dedicated servers is that it is pre-configured and the choice is limited for the user while setting up the server. Managed Dedicated Hosting Service – What’s so special? When you opt for managed services, you essentially give the onus of smooth running of the dedicated server on the service provider itself. This service comes at an additional cost to the server charges, which is also not a big amount. In fact, by choosing this service you give a small amount and save appointing a dedicated expert member in the IT team at high salary for looking after the dedicated server. In case of managed service, the service provider provides you additional services of setting up the server, monitoring it round the clock, maintain its running all the time, securing the server, and then patching the hosting server on your behalf. This gives you complete peace of mind as you now know that there will be no downtime of the dedicated hosting solution and therefore no problem in running your ecommerce business 24x7. What are the Facilities you get with Managed Dedicated Server? • Set-Up – When you go for managed service, the service provider will install the control panel as well as the operating system (Linux or Windows – whichever is preferred by you). As a user you have the administrative access. However, in almost all the cases, it has been seen that the administrative access is hardly used by the user. Mostly, the managed hosting solution is accessed by the client virtually with the help of the control panel. • Monitoring – It is the onus of the service provider to provide you with complete and round the clock monitoring of the dedicated hosting server. Some of the essentials that are monitored include Apache, database, network, and server monitoring. One of the most essential works that is being done by the managed service is the continuous monitoring of the website uptime so that your customers get the best webpage loading time. Ping monitors are run by the server service provider for monitoring both network uptime as well as server uptime. • Security Scans – Monthly security scan is done by the managed service provider and ensures that your e-commerce website or the system doesn’t have any virus or bug. The reports thereby produced are reviewed too. • Application Support and Patching – All the applications that you need are installed as well as updated on your behalf by the managed dedicated hosting service provider. All kinds of bug fixation, updates, and implementation of patches of the application as well as the official operating system is done by the service provider. • Other Services – Good managed service providers also provide businesses with troubleshooting, hardware/software upgrade, on-call maintenance, and back-up services to the user. These are the reasons why you should choose managed dedicated hosting services.